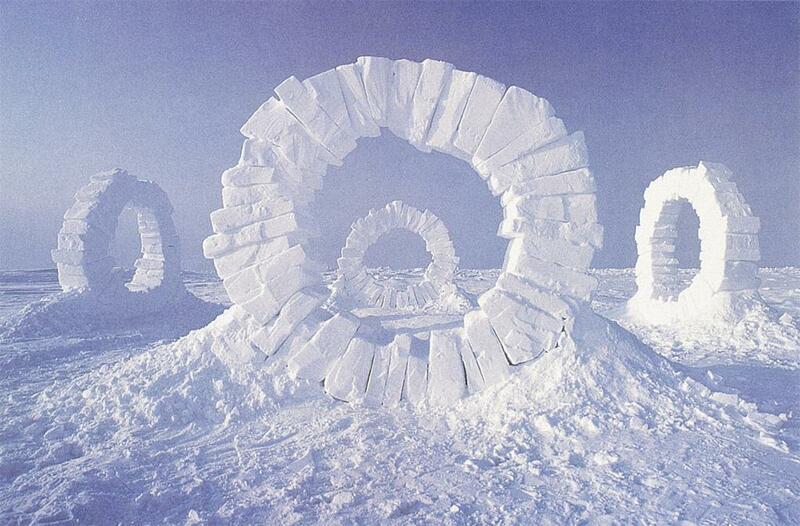 Observe the unique way in which artist Andy Goldsworthy uses the natural environment – and ONLY the natural environment- to build deceptively simple works of engineering art. Use natural materials to construct Goldsworthy inspired sculptures. Weather permitting, this class will be held outdoors. Weather not permitting, it can be held indoors.